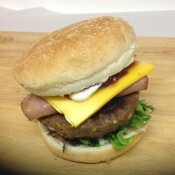 Winter open Wed, Thur, Fri, Sat and Sun Evenings. 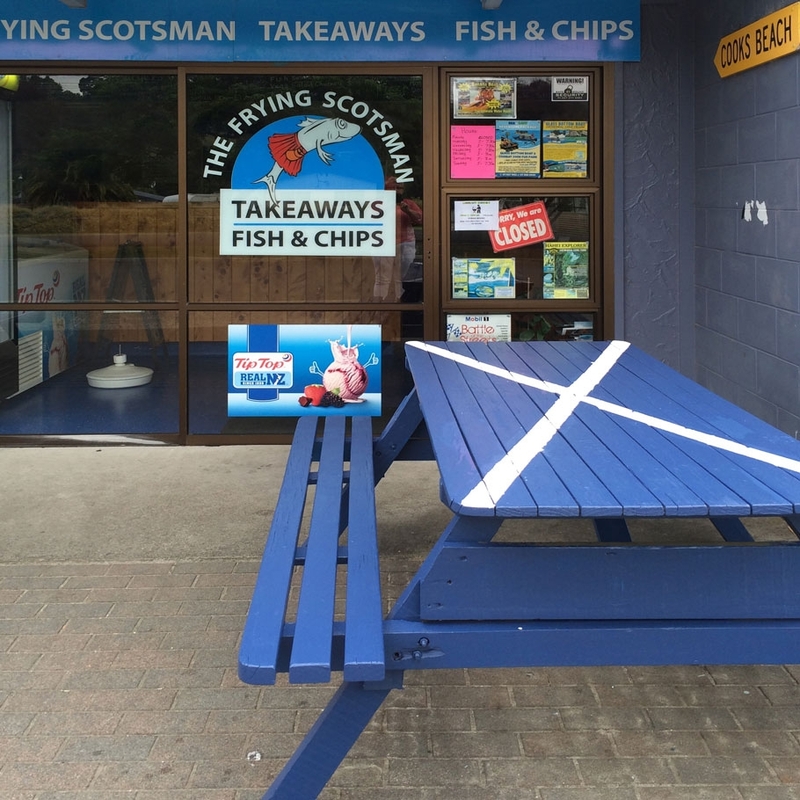 Dine on the Beach– Kiwi Style – The Frying Scotsman is the only takeaway Bar in Cooks Beach. 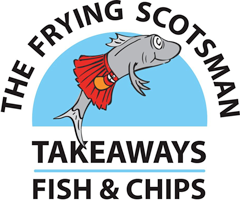 Summer open 7 evenings a week. 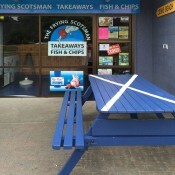 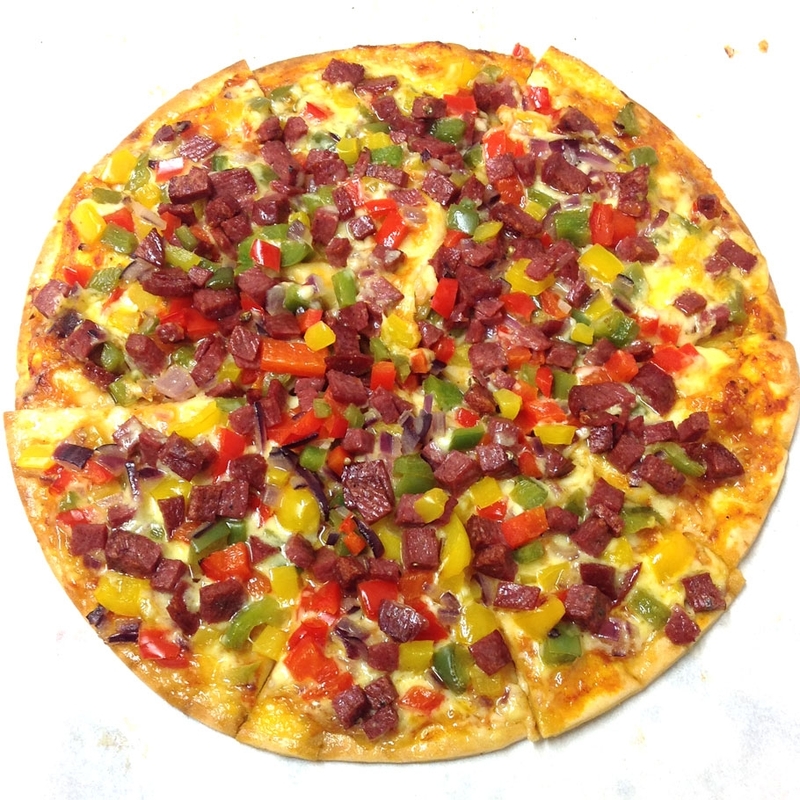 The Frying Scottsman is the place to get a fantastic feed in Cooks Beach.